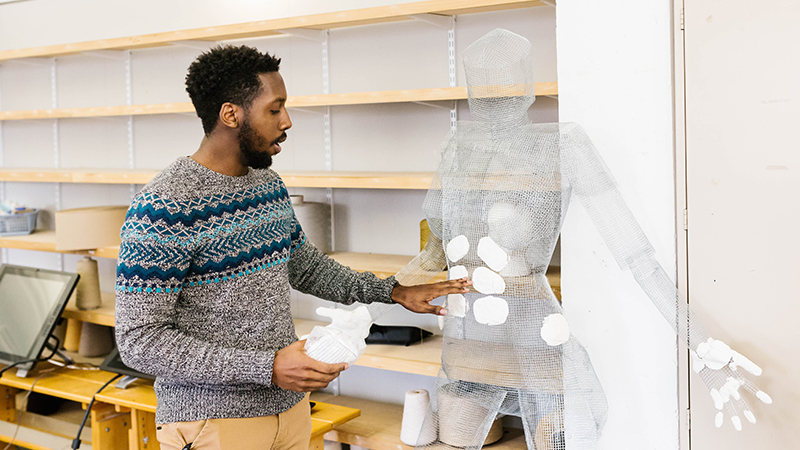 For undergraduates enrolled in the College of Design, a study abroad experience is more than just an opportunity to explore and learn, it’s a requirement. 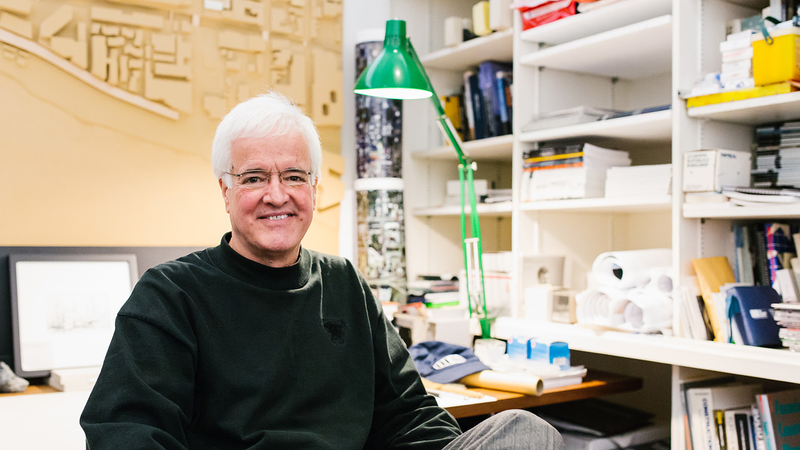 “We require study abroad because it’s proven that significant experiences, such as exposure to new cultures and people, foster the creative abilities of students, and the College is about fostering creative designers,” states Art Rice, Associate Dean of the College of Design and Professor of Landscape Architecture. 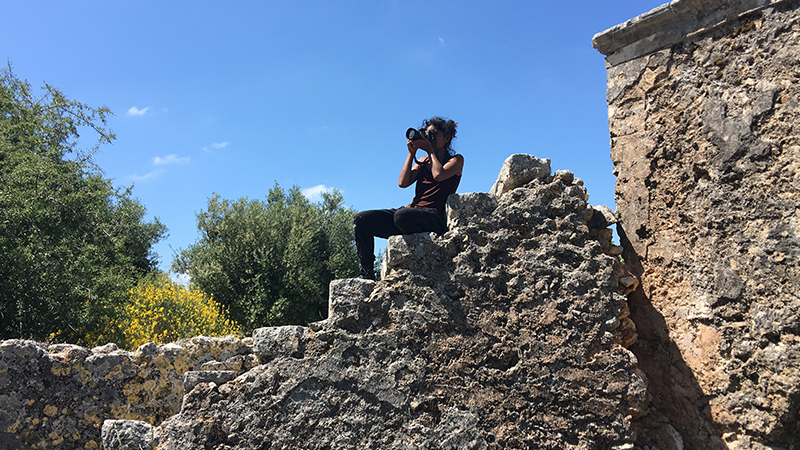 For several years, Associate Professor of Graphic Design Scott Townsend has been involved in a variety of design research, participatory installations, and community engagement projects and exhibitions in distant locations including Florence, Italy; Belgrade, Siberia; Cairo, Egypt; and Thessaloniki, Greece. His travels have provided an opportunity to engage with and experience cultural diversity, the historic influences of the regions, social challenges, and emerging issues of globalization and hegemony. “I saw the opportunity for the influence of design to address the awareness of social and contextual issues of these communities,” Townsend states. He is interested in borders and how people manage their communities and identity. Much of his participation in the past has included exhibitions that incorporate programming and digital mapmaking by participants, as well as interactive animations. These often result in dialogue and meaningful discourse between a variety of people and communities about perceptions and community engagement. 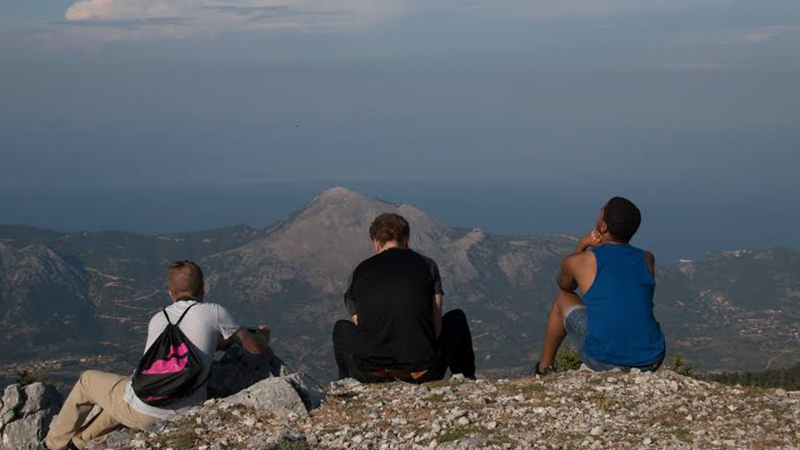 Townsend recently developed and led the study abroad program attended by Ratterree. 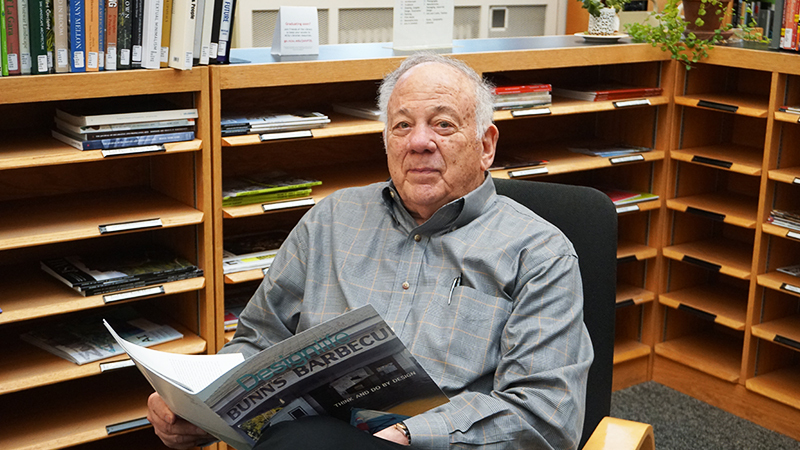 It leveraged Townsend’s past experiences, research interests, relationships, and passion to broaden the exposure and educational opportunities to design students at the College. 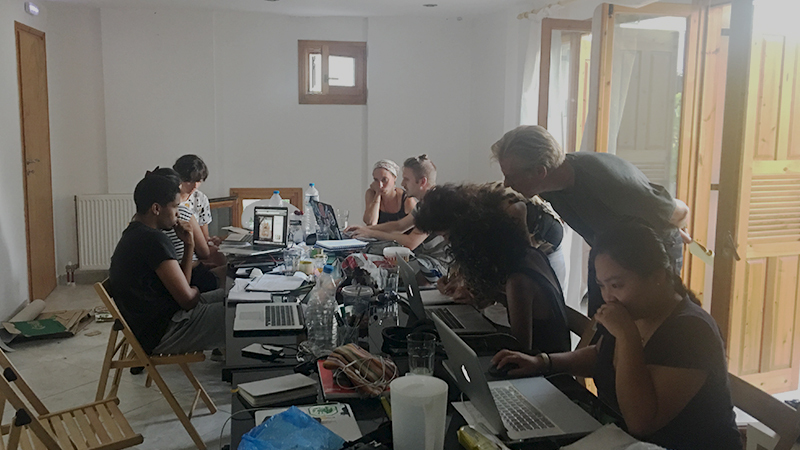 The program, “Design and Social Innovation,” took students to Thessaloniki, Greece, for five weeks. 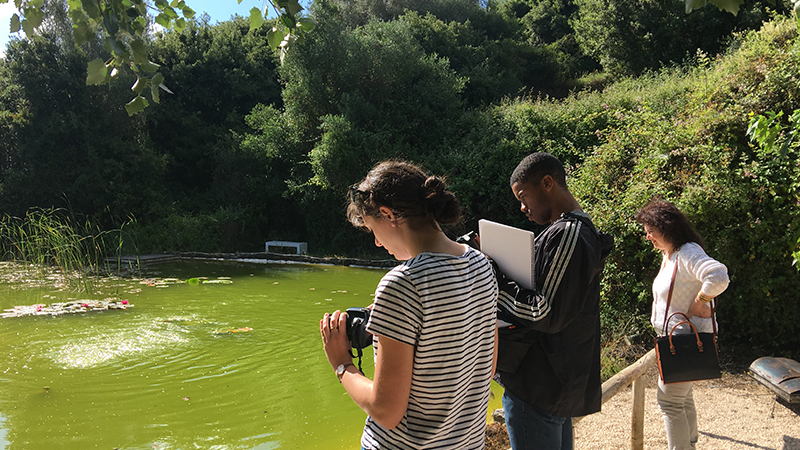 It’s an applied service-learning immersive experience in which students worked with key stakeholders in the community to conduct exploratory research and design solutions that were intended to develop cost-effective and sustainable resolutions to address community. 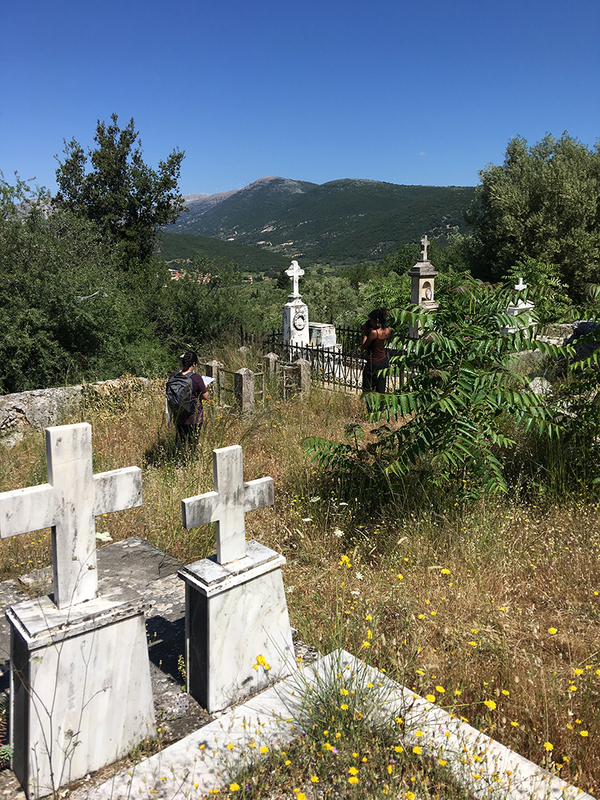 This included educational exhibition design, visualization, information design using digital/web-based platforms, photography, and photographic documentation working with archaeologists, archivists, educators, historians, and bio-diversity specialists in various cultural institutions. In addition, participants had the opportunity to collaborate with other design students from Greece and the United States. “This was an ambitious and exciting opportunity for students,” emphasizes Townsend. He was excited to bring this unique experience to design students and to integrate diversity and cultural influences into the process of design. 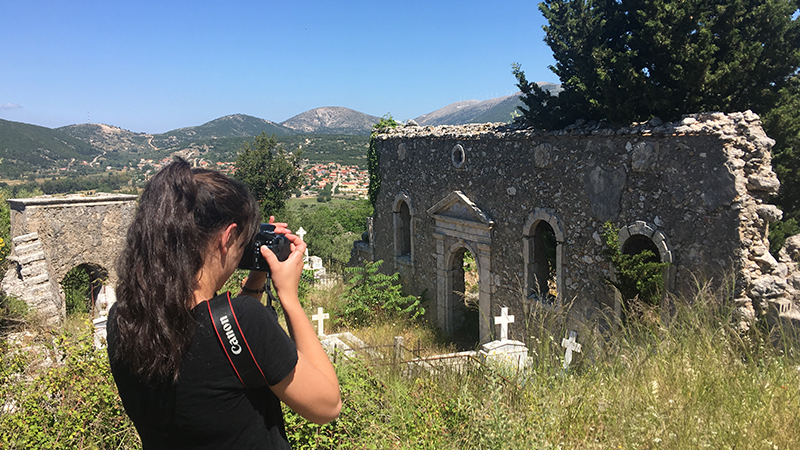 Julia Paret, a senior in graphic design, took advantage of this study abroad program and expressed that “the best part of the course was that we designed and worked with real people. They were as much a part of the ideation and development process as the design team, if not more.” Paret can now appreciate and understand the value of interaction and collaboration with others who bring unique ideas, opinions, and expectations, and it’s that difference that can lead to more fruitful results. “It was not about the work, the product, or even the service produced. It was about our interactions with people. That is what makes a project successful and what made our design real,” she notes. Students interested in learning more about participating in this study abroad program in May 2018 are encouraged to contact Townsend directly. Registration is open through February 15, 2018, and you can visit the NC State Study Abroad site for additional information and costs.